A Emergency provides flood restoration services throughout Arlington Heights, Chicago, Deerfield IL, Evanston, Glenview and Northbrook. They are a disaster recovery company and they can help to recover from all types off calamites including flooding. Flooding is still the number one risk when it comes to natural disasters. However, flooding can also arise from domestic causes such as a burst pipe or open tap. When you see signs of flooding it is important to call the flood restoration experts as soon as possible. That way you can contain damage and get your life back to normal. Flood damage will also involve insurance claims and you need to act fast so as not to compromise your insurance conditions. Once damage has been assessed and your property secured with board ups and tarps, the restoration team will start removing water and restoring your property to pre-disaster condition. Water can penetrate carpets, upholstery, floors and equipment. Water damage restoration involves removing all water and extracting moisture from wall and floors. A flood restoration team will use specialised equipment such as water pumps, humidifiers, water detection equipment, mold detection equipment, air movers and more. The team at A Emergency has many years’ experience in providing disaster recovery services such as flood restoration, fire damage restoration, mold remediation and more. They will restore your home or building to pre-disaster state in the quickest possible time. If you need flood restoration in throughout Arlington Heights, Chicago, Deerfield IL, Evanston, Glenview or Northbrook, then A Emergency can help. Do you live in areas like Chicago, Evanston, Glenview or Mt Prospect? If yes, then surely there is a constant threat for you to suffer from a water disaster, especially flood. There are many areas, where flood is an unavoidable problem that everyone faces. It not just affects normal communication and commuting, but it also causes damage to your homes. Are you wondering, what you must do in such a situation? Simply hire a service for flood restoration and forget the worry of flood. Are you wondering, how we, A-Emergency Service and Restoration can help you? Then take a look at the following points to know more. Why A-Emergency Service and Restoration Can Be your Reliable Choice? Fast Process: Our process of water extraction is fast. We use all kinds of modern equipment so that the extraction and drying process becomes faster. It is necessary to remove the water quickly so that the floor and furniture don’t get affected by the stranded water. We take care of it, as it will ensure less damage. Eliminate Health Hazards: Stagnant water gives birth to many germs and health hazards. The more it remains stagnant, the riskier it becomes. So, when such a disaster happens, it is necessary that we get to start working quickly so that we can save you and your family from various health hazards. Reduces Loss and Restoration Costs: Needless to say, the longer the water will remain within your residence, the more it will affect your home and assets. It will damage the flooring of the house. It will also cause damage to the furniture in your home. And as a result, the loss will be more than expected. Moreover, the restoration cost will be higher too. But, hiring us will help you reduce the costs and efforts. So, if you are in Northbrook or Northfield and want to avail our service, call us now at 866-902-6273. Chicago IL, Prospect IL, Northfield, IL Flood Restoration from A-Emergency is fast and friendly when you need it most. Contact us today for flood restoration. 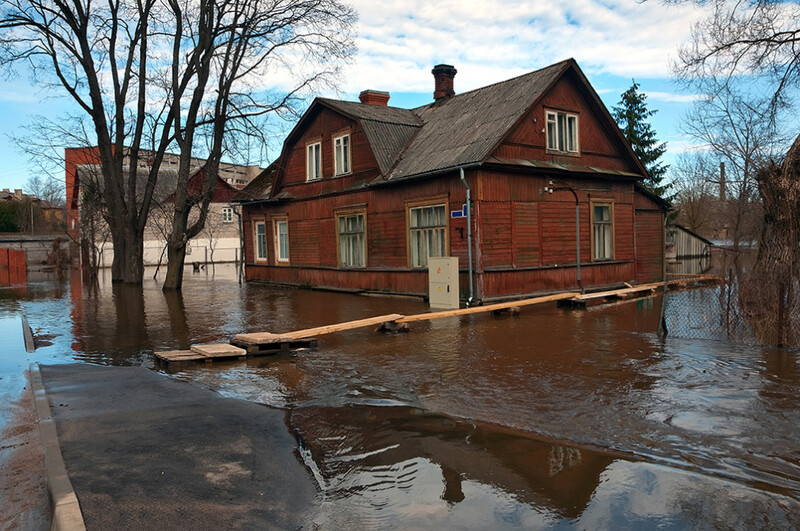 Call flood restoration experts in Chicago when disaster strikes. Often after a flood, a homeowner decides to handle the damage on their own thereby inviting more damage. In fact, when such a disaster strikes, you should neither experiment things on your own or make any form of delay, but rather call a flood restoration specialist such as A Emergency immediately. A flood will never occur during a convenient time, but there is nothing to worry as our services are available 24/7 which means even during an emergency we will always be by your side. Our commitment is safety, satisfaction and an effective and timely cleanup possible. The areas that we serve include the ins and outs of Chicago, Morton Grove and Skokie. Why choose A-Emergency for flood restoration? So next time you need help to recover from a flood you know whom to contact right? We are available 24/7 both online and over the phone. Allow us to serve your flood restoration needs in Chicago. Posted in Blog, Flood restoration | Comments Off on Call flood restoration experts in Chicago when disaster strikes.